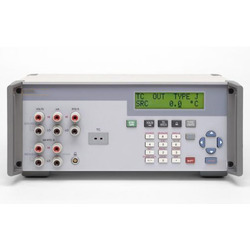 Prominent & Leading Exporter from Mumbai, we offer digital pressure calibrator and portable-8 channel digital pressure calibrator. 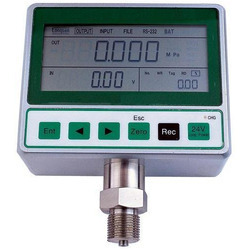 We have marked a top position in this domain by offering the finest quality Digital Pressure Calibrator to the customers. The offered products are designed as per the industry standards and available in several options. High-grade materials are obtained from the famous supplier for manufacturing this product. Offered product is a table top instrument and can be used for any pressure range from 100 mm WC full scale to 10000 psi full scale. Being a fast-moving organization, we are highly instrumental in providing Digital Pressure Calibrator to our clients. The offered product is known for their high-quality and superior engineering finish. Highly demanded in the competitive market, the provided calibrator is manufactured under the stern guidance of dexterous technocrats. 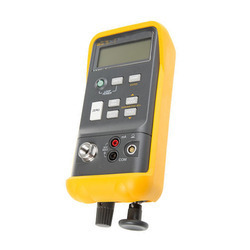 We are involved in offering Portable-8 Channel Digital Pressure Calibrator to our most valued clients. Backed by our robust production unit, we use optimum quality raw material and cutting edge technology to design the offered product. We conduct various quality tests on various parameters to ensure flawlessness.